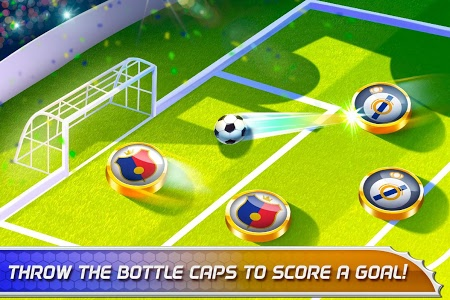 Play in the champions soccer league! 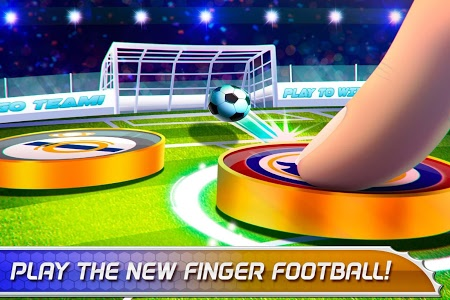 Win our international table football tournament and become a legend in this free sports simulator! 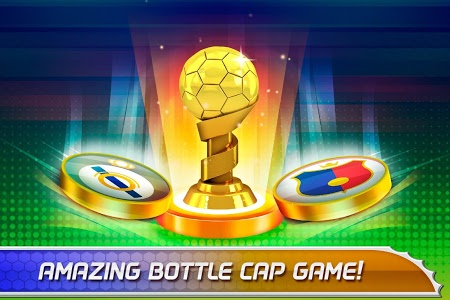 Choose your colors and national teams prepare yourself for a frenzy world cup tournament and start playing now in our bottle caps soccer league for free! 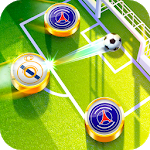 Your aim is to win every 2018 soccer match in Russia until you reach the first position of our leaderboard in this foosball champion league! 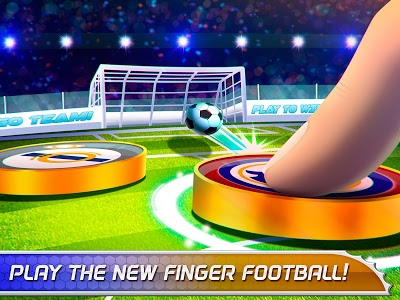 Have fun alone or with friends and practice table football until you become a professional soccer player! 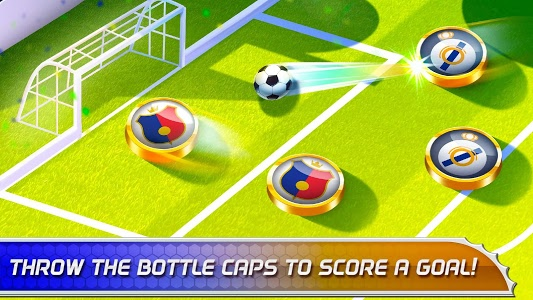 This free funny game is very intuitive to play: We prepared you the field, a soccer tabletop and your bottle caps team so you just have to move your finger to play in an international World Cup. 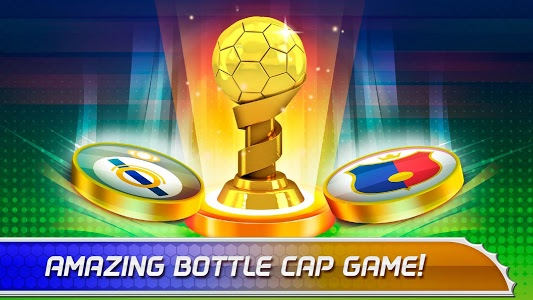 -> Infinite ways to improve your sports skills: Create and win your own champion league or world cup, share experiences with your friends and, above all, have hours of fun! 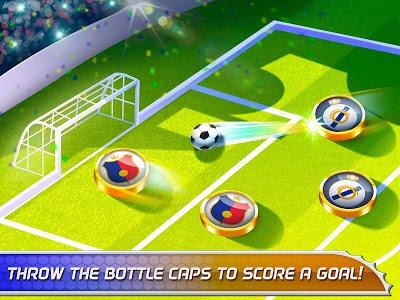 -> Win every match of our World Cup Soccer League: Show your opponents who is the best table football player! Play football matches in RussiaRussia with your friends and win our awesome world tournament 2018! 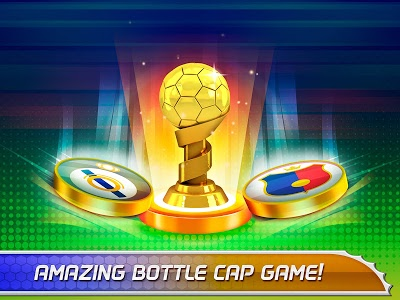 Are you ready for this soccer world championship? 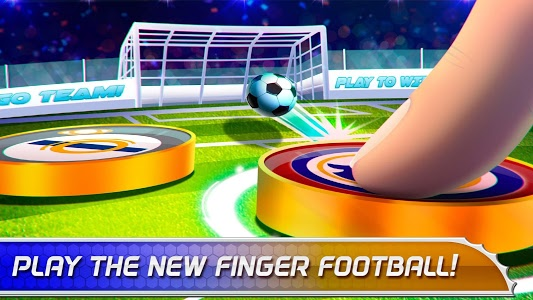 Similar to "2019 Champions Soccer League: Football Tournament"